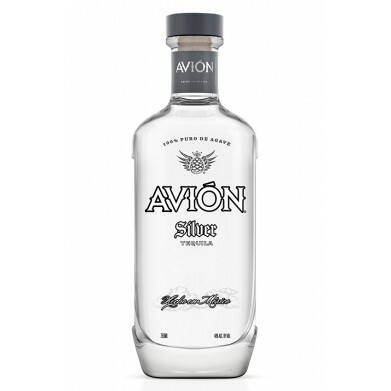 AVION SILVER TEQUILA .750 for only $35.99 in online liquor store. Sweeter than the blanco you’re probably used to, with a buttery body and fruity notes of pineapple and lemon. Herbs and some agave kick in for the finish, which is smooth and without almost any bite at all. Gorgeous.